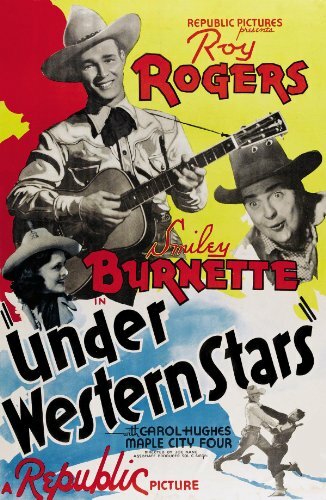 Did you know you can still watch Roy Rogers westerns? 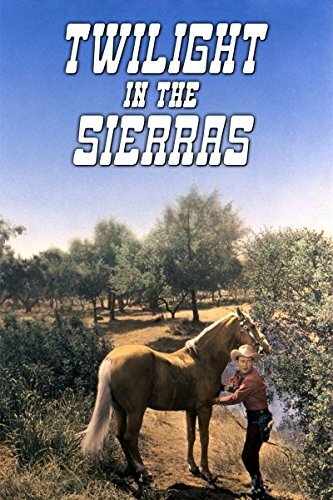 Grab the grandchildren and settle in for a night of old fashioned westerns — where the good guys win and the bad guys are appropriately punished. Sing along with Roy and Dale and let the kids experience the joys of growing up in the 1950s. Share your memories with the grandchildren. Write them down. 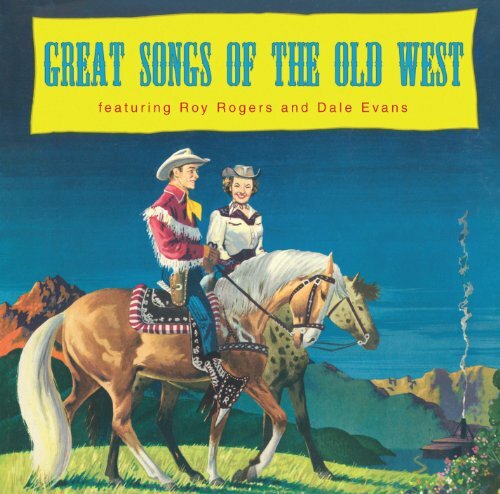 Did you play pretend games of Roy Rogers and Dale Evans and Tonto? We sure did. 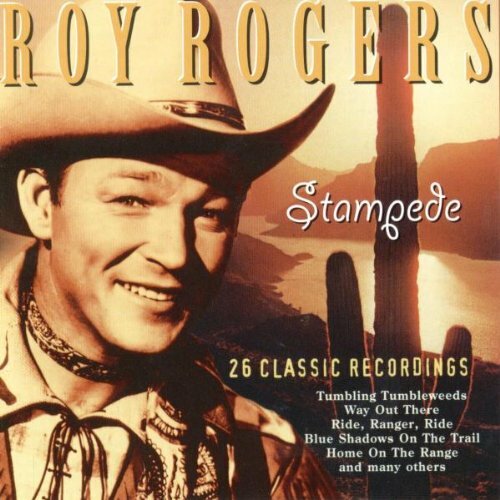 This entry was posted in Grandparenting, Senior Citizen Living and tagged roy rogers, roy rogers westerns. Bookmark the permalink. 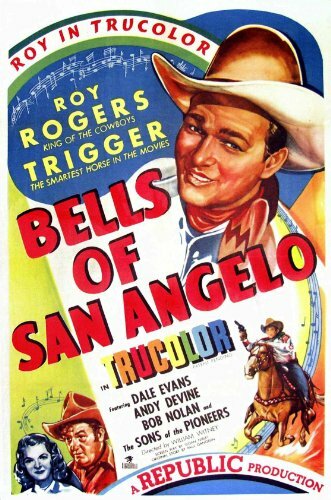 It was fun to read about cousin Shirley’s memories of Roy Rogers. 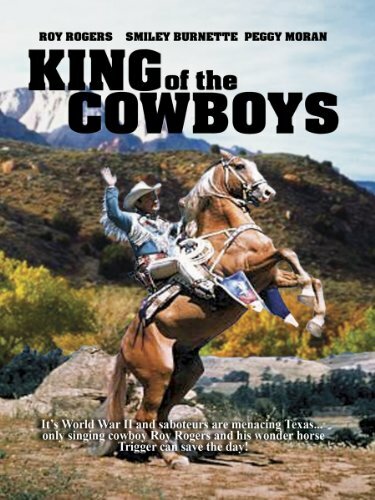 I remember Sky King too…..Saturday mornings were fun, weren’t they?? ?